Here are some more photos from my September visit to the Architect's Garden in Pottersville, NJ. 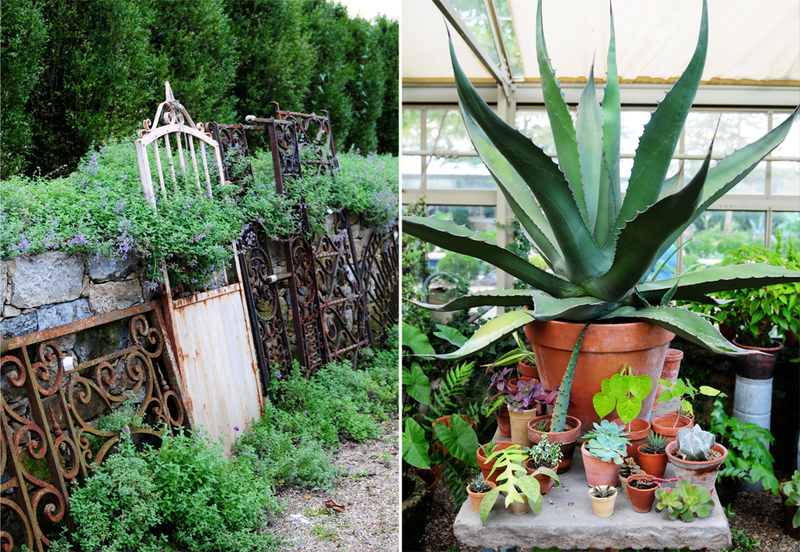 If you love gardens with lots of good bones, this is the place for you. Wonderful gravel paths and stone walls are abundant, as well as their signature boxwood hedges. 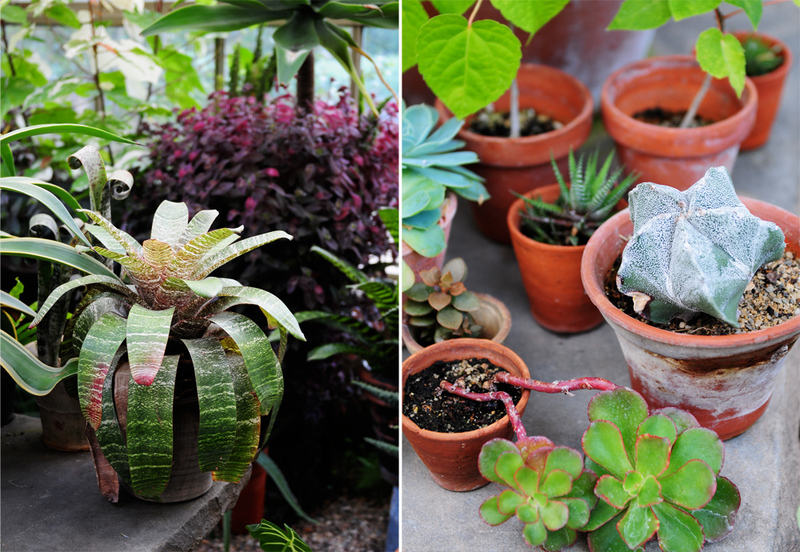 Most of the photos shown here are from the greenhouses, where there were plenty of sweet little potted plants and a quirky array of antiques to charm the senses. So glad that your daughter is safely in Italy and that the rest of you are feeling better. We're all slathering ourselves in sanitizer these days. It is so nice to see so much green on av freezing cold day here in Norway. You bring spring so much closer:) Thanks for that. Mary, lovely photos of the garden. I am so looking forward to spring. I am glad to hear you are all feeling better and your daughter arrived in Italy safe and sound. I also appreciate you starting Mosaic Monday earlier, it works well for my Sunday evenings. I wish you a happy week ahead. I'm glad your daughter arrived safely and glad you and your family are feeling better. These gardens are marvelous. I would be quite happy wondering around in them -- I love stone walls and boxwood hedges. What is the little stone building with peaked roof? Is it a greenhouse or maybe a dovecote? It's just charming. Thank you for hosting Mosaic Monday and have a great week! Lovely entry, and happy to see you on early again...love that! So glad to hear that your daughter is safe and sound in Italy...what a gorgeous place, beautiful experience that is going to be. Hoping that your family are all feeling better this week too. I never tire of the photos of the Architect's Garden. 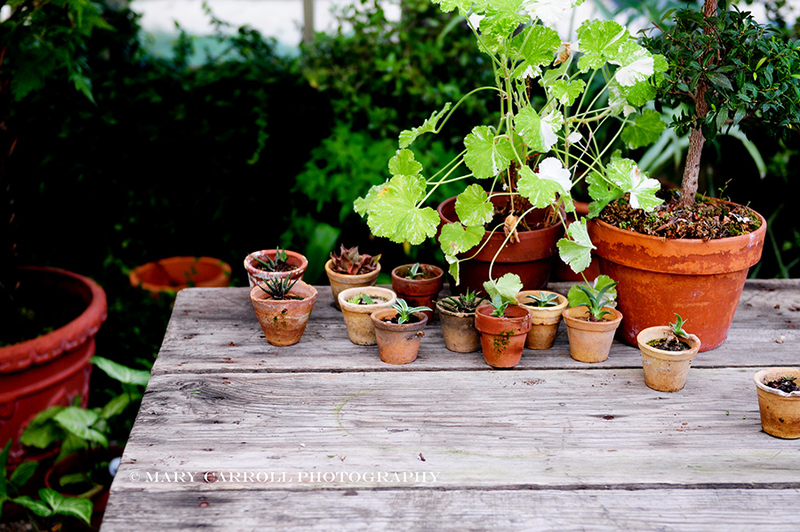 The weathered pots on the table and the old sprinklers are wonderful subjects that you capture so well. And who wouldn't appreciate the green at this time of year? 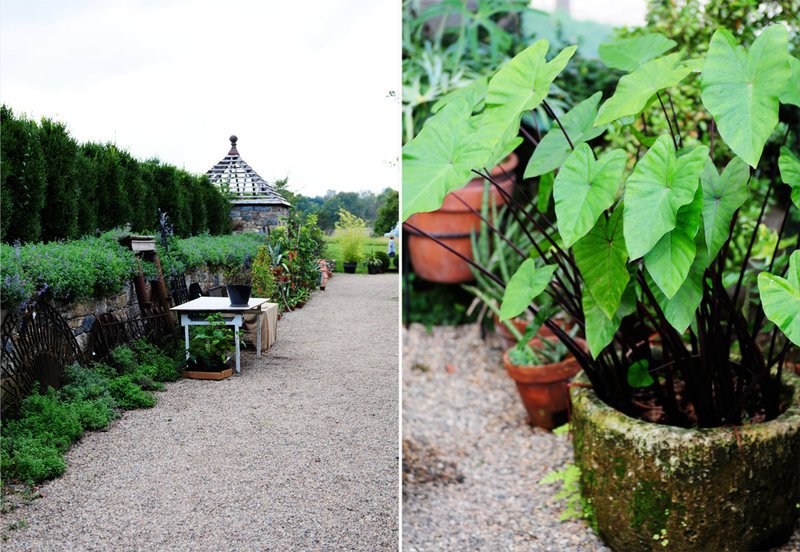 Loved the old wrought iron pieces stacked against the stone wall, and that lovely old potting bench. What a wonderful place to spend an hour or two just strolling around. I wish I could visit this place. Thank you,Mary. There's such a lot to admire in these mosaics - I love the garden house and the row of iron gates - all so beautiful. Well these gardens are sure prettier than the ones I posted on my blog today but then of course, these are professional ones. Great job with the images. 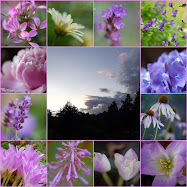 Wonderful photo tour of a lovely garden. Thank you for hosting. 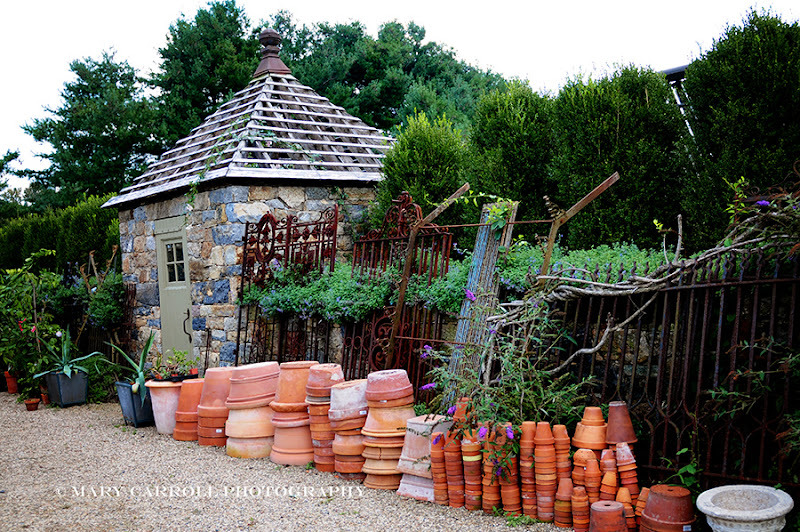 Architect's Garden,even the name is so inviting,would love to have all those clay pots busting with blooms in garden/yard. Hope you all are feeling better and excited for daughters trip to Italy. The Architects Garden looks like a wonderful place to visit and your photographs are fabulous. the composition of each one is perfect. 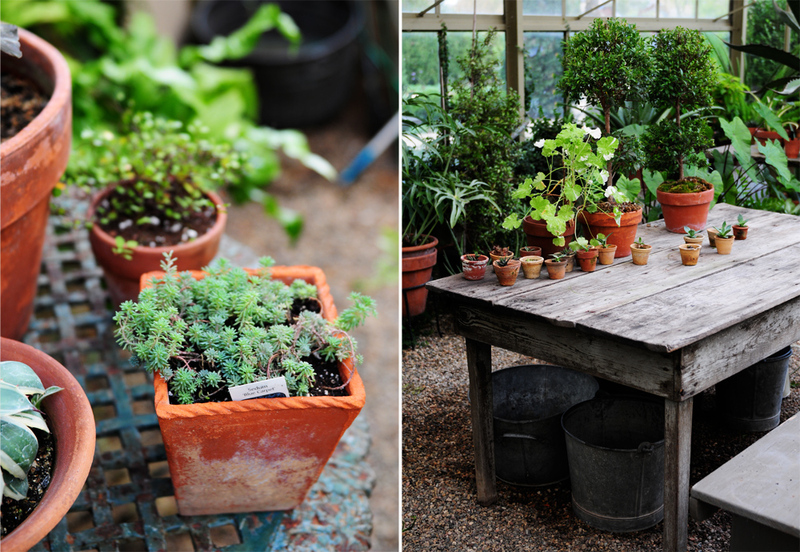 This has me longing to get my fingers in the dirt and start planting seeds! I thought the structure i am seeing is a shed but look like a greenhouse, i am not sure though. How refreshing to see all your beautiful green when it's winter. Thank you for hosting Mosaic Monday. 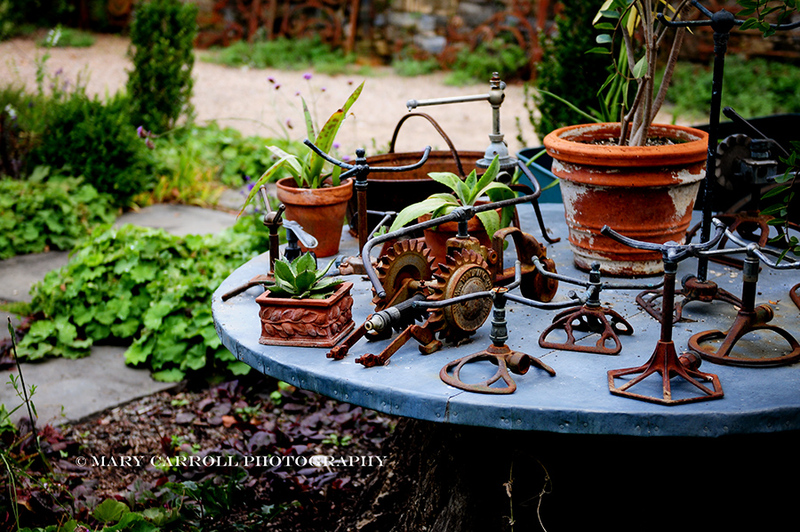 oh I love all the little pots and bits and pieces and that ironwork laying against the fence - I would love some of that on a wall at my place! What a lovely place to explore. Thanks for taking us there.